Camera pouches that are so good, I have two! I have two sets of these camera pouches now. The first set in black, the second in Coyote Brown and either one or the other gets used on a daily basis. It all started when I wanted to find a better way of hauling all my camera gear around with me while out in the bush. The existing solution either seemed to be ‘store it in the pack, get it out when you need it’ – which didn’t really work when suddenly seeing a photo of an animal I wanted to capture, or, some system from a camera gear manufacturer, who really didn’t seem to have spent much time walking long distances in the back country. 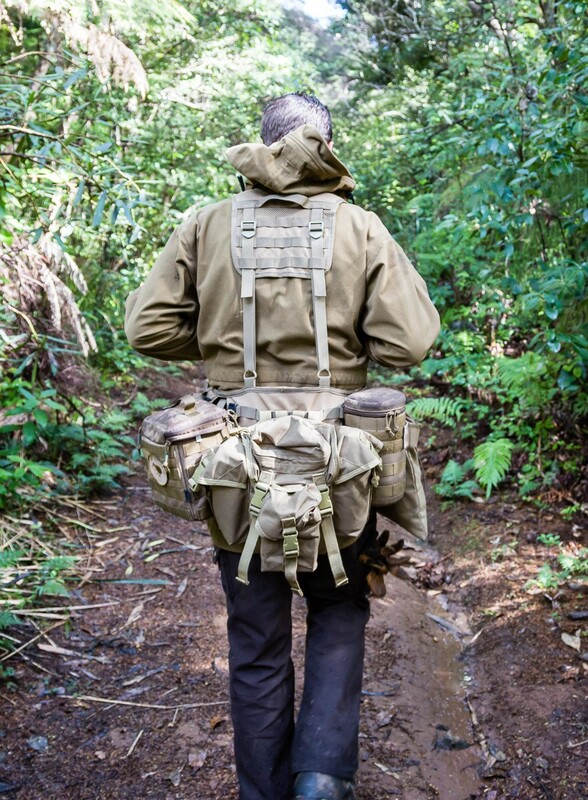 I had already started down the path of military styled equipment – my Mystery Ranch Packs all had MOLLE on them, as did several of my day packs. I already had a sling pack from Mystery Ranch – the Plan-B – so when I spotted these two camera pouches from Hazard 4, I figured they would be worth a go. Man have they worked out well. It’s fair to say that the rest of my carry system now rotates around these two pouches and their contents. In my case, it is a Canon 5d Mk III and a Canon 100mm L Macro Lens. Hazard 4 is a company based in California, a subsidiary of Civilian Lab. Hazard 4 focuses on creating forward thinking tactical products, often solving problems other companies haven’t addressed. At this time, I believe they are the only people making MOLLE SLR camera pouches. 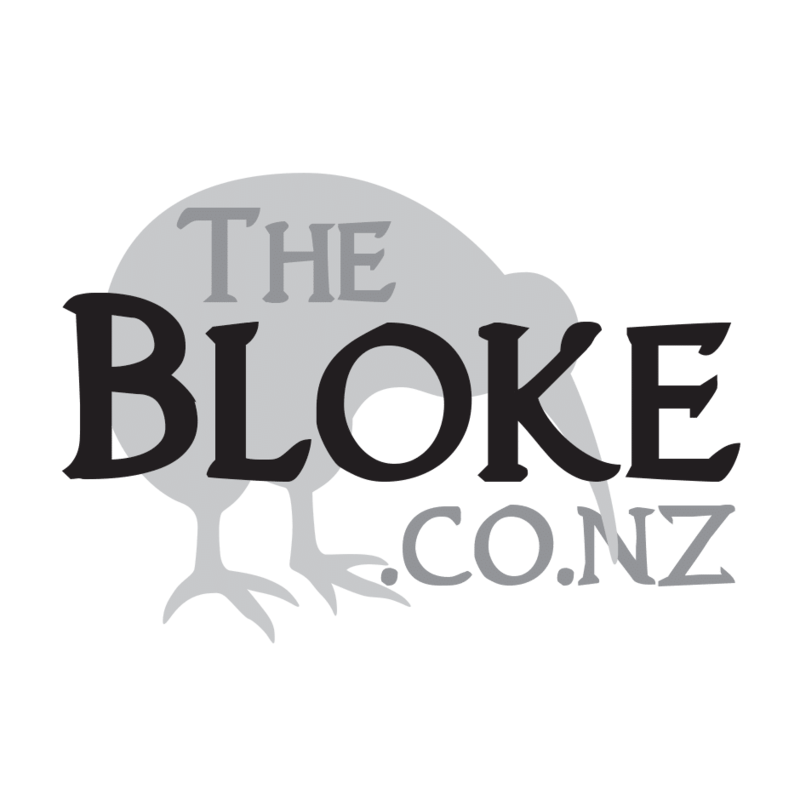 They make a range of packs, pouches and apparel – among other things, a new take on the Classic Poncho, as well as a couple of Tactical Rash Guards (for recon surfing maybe?). Both packs are made out of Invista Cordura 1000D, this is a heavy, Mil-Spec Material – designed to take pretty much anything you can throw at it. The zips, pulls and webbing, are all heavy duty, high quality product. I have been using these a lot over the last year and have yet to see any issue with the stitching coming lose. They are built well! Both have velcro on the outside of the camera pouches (great for additional morale patches) and additional MOLLE for attaching further pouches to the outside. Not that I would – as I imagine the whole system would start getting a little lopsided. The Forward Observer is the SLR pouch. Big enough to comfortably take the 5D III with a 24-105 on it, the pouch contains a pile of padding – enough that I can comfortably sling the pack around – without worrying that I might damage my camera. That doesn’t mean I am going to throw it over a cliff – but it does mean I don’t have to baby my pack when I am carrying a pile of expensive optics. In addition to it’s main camera pouch – the system has a separate top pouch – ideal for carrying spare batteries, memory cards, cleaning items and so on. I can also fit a polarising filter in there if I want to. Each side and the front also has a slim slot on it – ideal for dropping the lens cover into, or holding a larger grey card. The camera fits snug in the pouch – I generally drop it in there, then half close the zips on top to secure the unit. If I want to get it back out quickly, I can all but tear the top open and instantly have access to the camera. An additional system I use when it comes to protecting my camera is a pistol retention lanyard. Normally, people are going to have a strap around their neck when using the camera. Especially when there is the potential to send it over a cliff, down a scree bank or into a river or stream. While I didn’t want a strap around my neck, I did want something to secure the camera to myself. My solution was to attach one end of a coiled retention lanyard to the camera tripod mount, and the other end to some webbing at the top of my pack strap. This basically means, if I drop the camera, it slowly extends out to about knee height, without touching the ground, and without disappearing down into the scrub somewhere. I try not to drop the camera as a rule, but it is good to still have a form of backup there. The Jelly Roll has a similar construction to the Forward Observer. It snugly holds my 100mm Macro Lens, and keeps it nice and handy should I want to switch over the lenses on the camera while out in the field. It saves me having to stop, take off my pack, unload it and then pack up again to carry on. Do that a couple of times, and you quickly see the benefit of having the pouch on your hip. Being MOLLE pouches, I can use these on all my packs that are set-up with webbing. 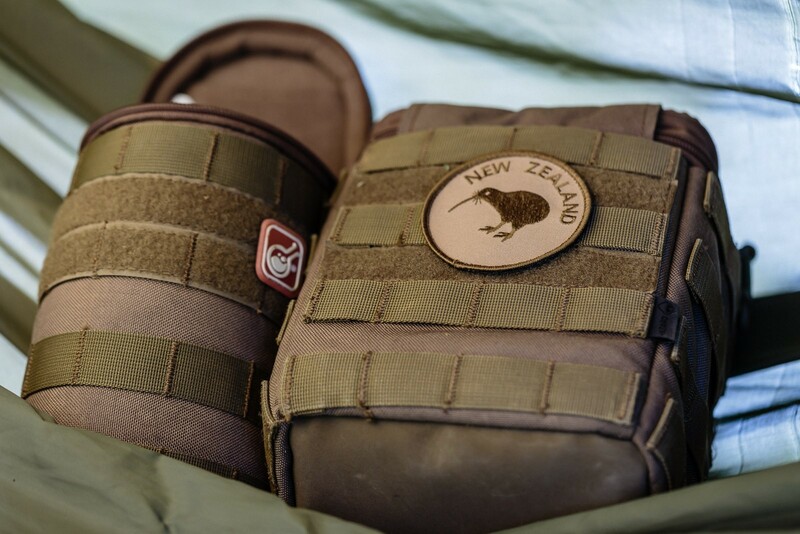 Main pack, day pack, battle belt – all can carry either or both of the pouches – depending what I am up to. It makes the system so versatile, and generally, I can always keep the weight down on my hips – right where it should be for ideal weight distribution. On the whole, I am really impressed with these things. I have used them heaps, in good weather and bad, and while they aren’t waterproof, it takes a while for the water to ingress into the pouch. At which point, I normally take the camera out and put it in a dry pack but I am not really taking a lot of photo’s at that point anyhow. They take a while to dry out, but no more than the rest of my gear. The only one, minor quibble I have is this. 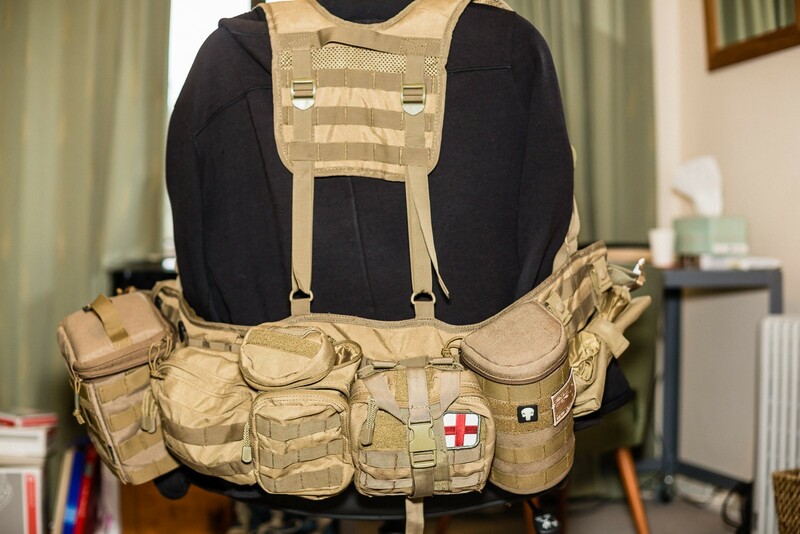 By my reckoning, and I may be totally wrong here – is that the MOLLE strapping on the back is set up slightly wrong. To my thinking the webbing should be down one ‘row’. Meaning the strap comes out, through the first run of webbing on the pack, then back through the first run on the pouch, and so on. As it is – however I set it up – there is a always a gap between the strapping and the pack. I sort of circumvent this by using a pair of Blade-Tech MOLLE Loks anyhow – they allow me to quickly attach or remove the pouches, but, you know, details matter to me. All in all though. These camera pouches are phenomenal. Changed the way I carry my camera, and always get enquires whenever people see me out and about with the camera. Like I said, I have really ended up developing the bulk of my carry gear around them. I see they also now have the Wedge – which I would be interested in checking out at a later date.